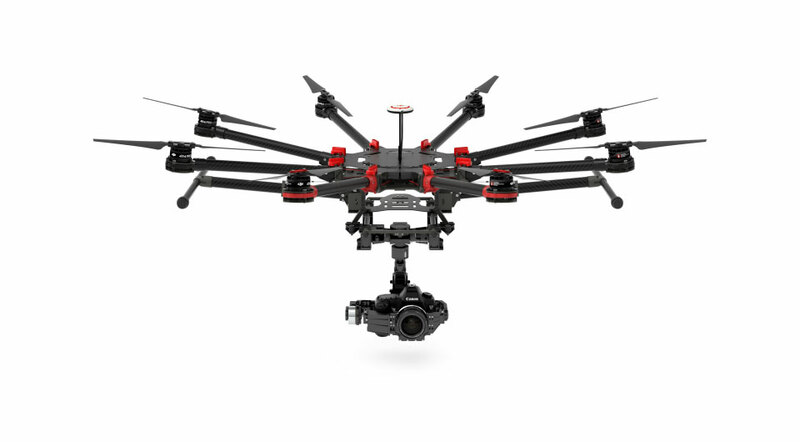 Our top camera picks for Drones and upcoming releases to look out for ! This episode, I want to go through cameras that we are excited to use, or are already using! Generally we look at certain qualities in cameras, some that I highlighted in my previous post - cutting edge image quality and hi-spec codecs for video and most importantly a light-weight package. Precious payloads : The best cameras for drones. Today, I would like to talk about cameras and how to determine the 'best' one. In the photography world, fires blaze across the Internets regarding this issue for years. I want to share our opinions of the matter and a little bit on how it impacts a drone user.